Perth to Uluru via the Great Central Road is a road trip every Western Australian 4WD enthusiast should make. Visiting the rock by road makes you a quintessential Australian. 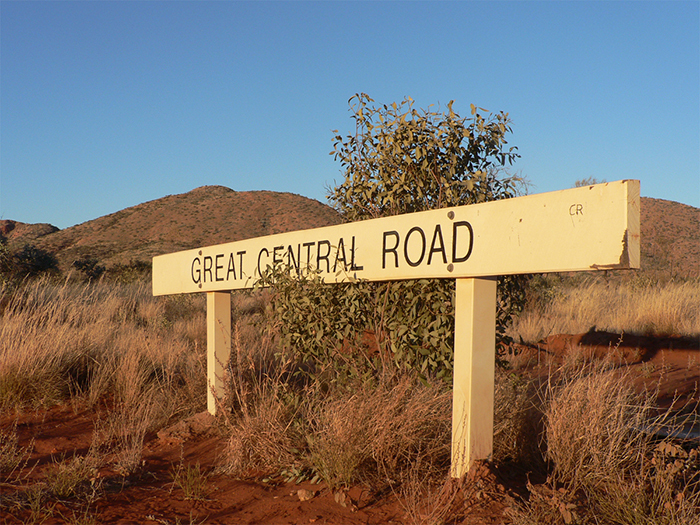 The Great Central Road is part of the Outback Way. It’s Australia’s version of the United State’s Route 66. 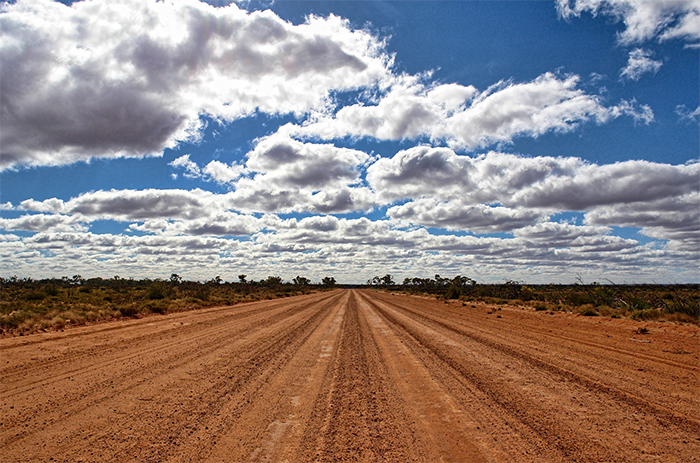 It’s affectionately known as ‘Australia’s Longest Shortcut’ because the road takes you from Western Australia to Queensland through the Northern Territory. 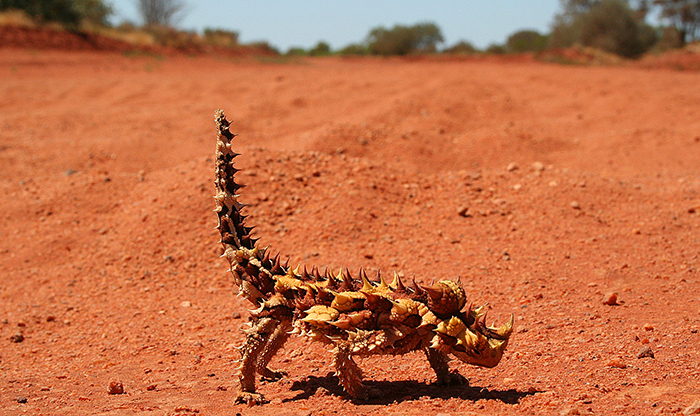 From Laverton in WA to Winton Qld the trip is 2,700 km of varying landscapes and attractions. The number of fuel stops has increased over the years with one every 250 to 300 kilometres, so there is no need to carry extra fuel. The fuel stops are at Laverton, Cosmo Newberry, Tjukayirla Roadhouse, Warburton, Warakurna Roadhouse and Docker River. Unleaded petrol, unleaded substitute (OPAL) and diesel are available at roadhouses. Expect to pay a remote premium on the price of fuel. The Hema HX-1 Navigator GPS displays the opening hours and contact phone numbers. You will need to take some form of accommodation for the trip. If not, you should plan ahead and make a booking to reserve a room at the roadhouses. Booking is advisable because there may not be vacancies if a road work crew is in the area. If you like the flexibility of stopping when and where you want, a caravan provides relatively quick and easy setup and pack down each day. Just don’t attempt to tow anything other than an off-road caravan or a camper trailer. Most of the roadhouses offer campsites or you can find a spot to free camp, where allowed. It’s recommended that you have two days worth of food in reserve while travelling the Great Central Road. There are community-based stores in Warburton, Warakurna, Docker River and Atitjere that have fresh produce and frozen foods and there is a general store or supermarket in Laverton, Boulia and Winton. Your experience of the road will depend on how far behind the grader you are. The final 200km NT section of the road is in poor condition with deep holes that are difficult to see until you are on them, and rough, stony sections. 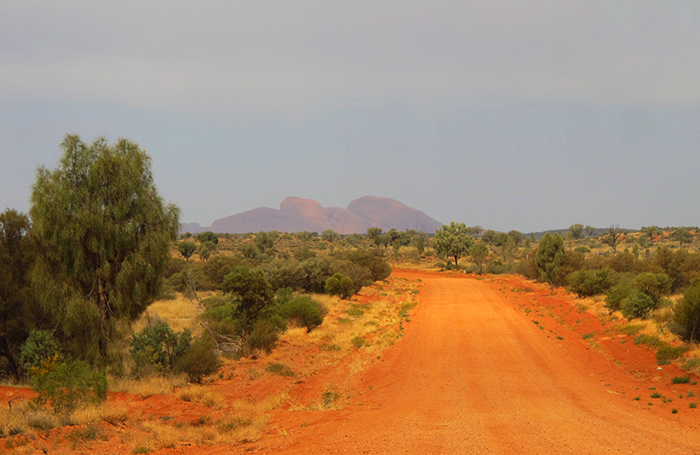 From Docker River to Kata Tjuta the corrugations cause you to reduce your speed to as low as 20 km/h. 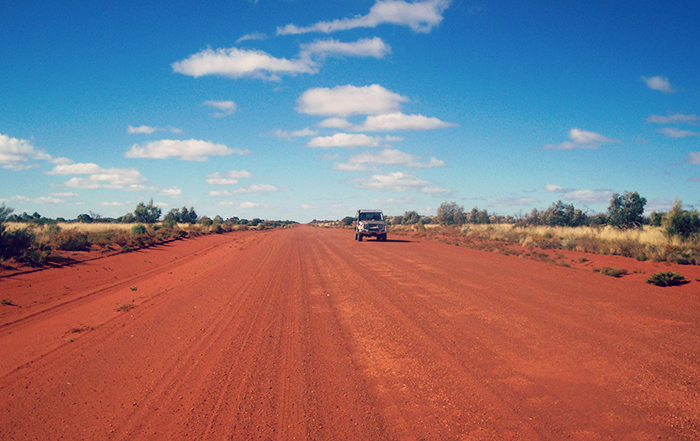 The WA side of the road is less corrugated due to more regular gradings than the NT side. While a 4WD is ideal, driving the Great Central Road in a 2WD car is possible. Remember to take it slow when road conditions are poor. You should definitely include a second spare tyre and a repair kit. It’s a good idea to reduce the psi of your tyres once you leave the bitumen. With 10,000 vehicles travelling this iconic road every year, there are plans to seal the entire length by the late 2020’s. Permits are required to enter an Aboriginal reserve and visit an Aboriginal community. Each vehicle needs a permit in the name of the nominated driver with passenger names listed. You will need two permits to travel along the Great Central Road. The first one is available from the WA Government’s Department of Planning, Lands and Heritage. 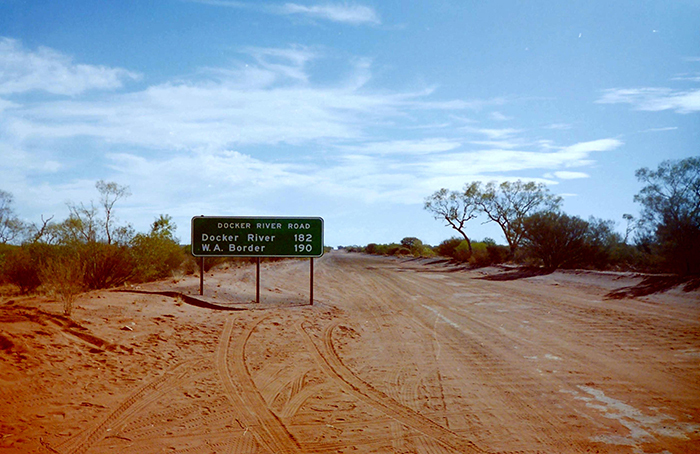 On the NT side of the border, you will need a permit from the Central Land Council. 300 km into the trip, you come across the Tjukayirla Rockholes and the Paine & Barclay surveyor market adjacent to them which were placed there in the early 1930s. Near the Tjukayirla roadhouse there are animals shapes in the rocks and escarpment caves to discover. The Giles weather station is still operational, so you can see the launch of the weather balloon and tour the facilities. The original Gunbarrel Highway Construction Company grader is on display at Giles. The Gill Pinnacle near the WA/NT border offers beautiful views. Don’t miss Lasseter’s Cave and the stunning Petermann Ranges. There is an art trail from Laverton to Alice Springs so be sure to have a look at the beautiful designs of local artists. There are several interpretive panels along the road giving you an insight into the history, flora and fauna of the area. Visitor centres can give you current information at Laverton, Yulara and Alice Springs but in between ask the locals for information and tips. There is no shortage of wrecked cars and camels to count along the trip. The Hema Great Desert Tracks Western Sheet includes topographical relief and touring points of interest. 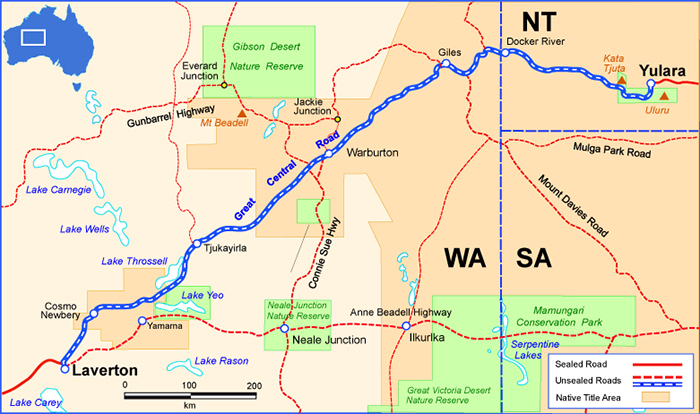 The map shows camping areas, caravan parks, facilities, services and fuel stops plus helpful information on what to take when travelling in the desert. Travelling through some of Australia’s (if not the world’s) most remote country, you need to be well prepared. If you’re looking for a map or guidebook for your road trip, don’t hesitate to contact an expert at The Chart and Map Shop in store, call us on (08) 9335 8665 or contact us online, and we will point you in the right direction.